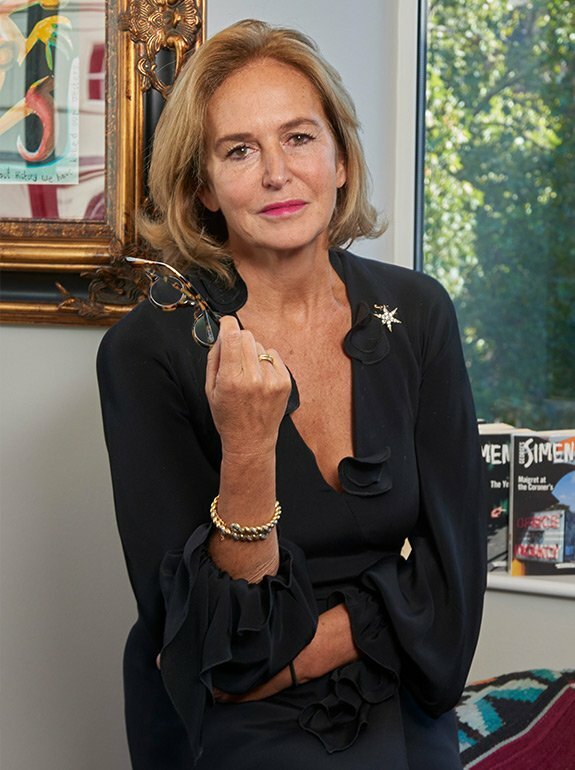 Katie Hickman is the author of eight books, including two best selling works of nonfiction, Daughters of Britannia, and Courtesans, and a best-selling novel, The Aviary Gate. Katie Hickman was born into a diplomatic family, and had a peripatetic childhood, growing up in Spain, Ireland, Singapore and South America. She was educated in England and read English at Pembroke College, Oxford, after which she started to travel and to write. 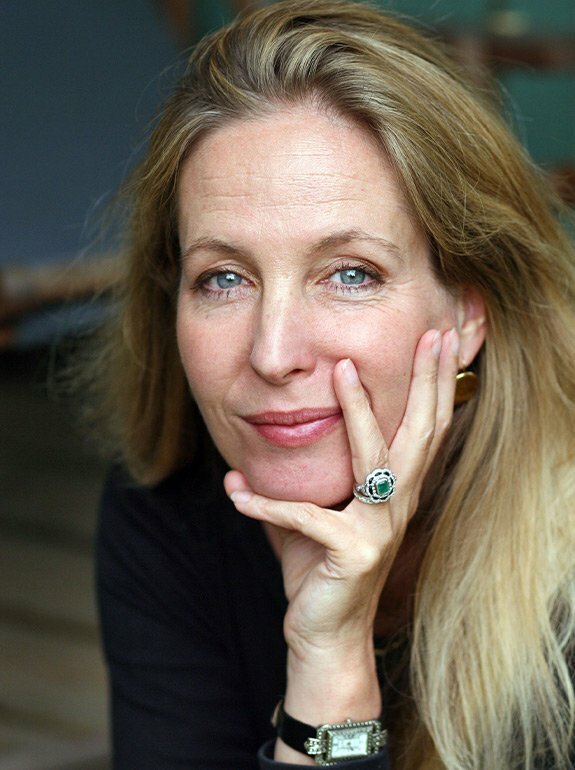 Her first book was a travel book, Dreams of the Peaceful Dragon (Victor Gollancz, 1987), the account of a three month journey by horse across Bhutan, which was followed by a novel, The Quetzal Summer (Hodder & Stoughton, 1992) a story about love and death in the Andes, which was short-listed for the Sunday Times Young British Writer of the Year award. 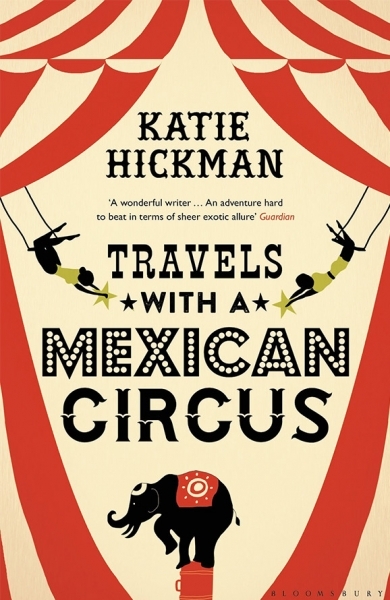 Her third book, A Trip to the Light Fantastic (HarperCollins, 1993; republished by Bloomsbury in 2014 as Travels with a Mexican Circus), is an account of a year spent living and working with a small family-run circus in Mexico. It was short-listed for the Thomas Cook Travel Book Award, and became one of the Independent’s Books of the Year. 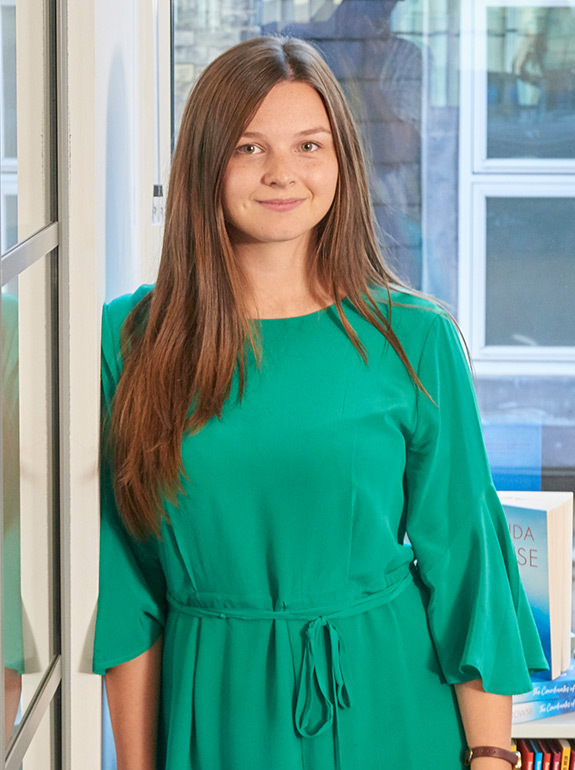 After starting a family, she turned to writing non-fiction. Daughters of Britannia(HarperCollins, 1999), an account of the lives and times of women married to British Diplomats, from the seventeenth century to the present day, was published to great critical acclaim in 1999. The paperback became an instant bestseller, reaching no 2 in the Sunday Times lists, and remaining in the top 10 for five months. It was adapted by Katie into a twenty part series for BBC Radio 4’s Woman’s Hour and has now sold 250,000 copies. Daughters was followed by Courtesans (HarperCollins, 2003), the story of English eighteenth and nineteenth century courtesans, was also a bestseller. It has sold 90,000 copies to date. 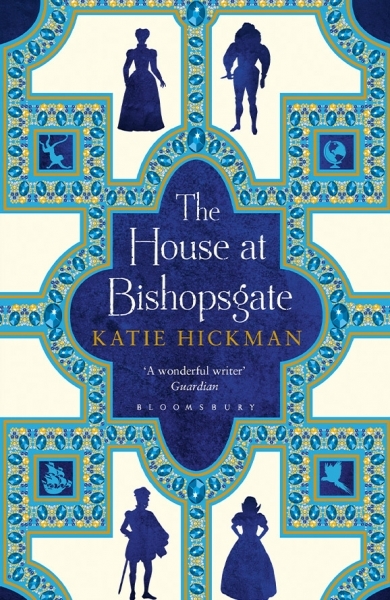 Katie Hickman has spent the last ten years working on a trilogy of historical novels set in seventeenth century Constantinople, Venice, London and rural Wiltshire. The first of these, The Aviary Gate (Bloomsbury, 2008), became a bestseller in Italy, selling more than 50,000 copies in hardback alone. 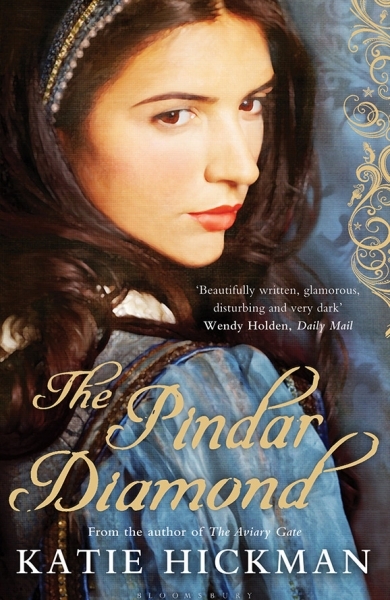 The Pindar Diamond (Bloomsbury, 2011) followed. Between them they have been translated into 20 languages. The third and concluding novel, The House on Bishopsgate, will be published by Bloomsbury in 2016. 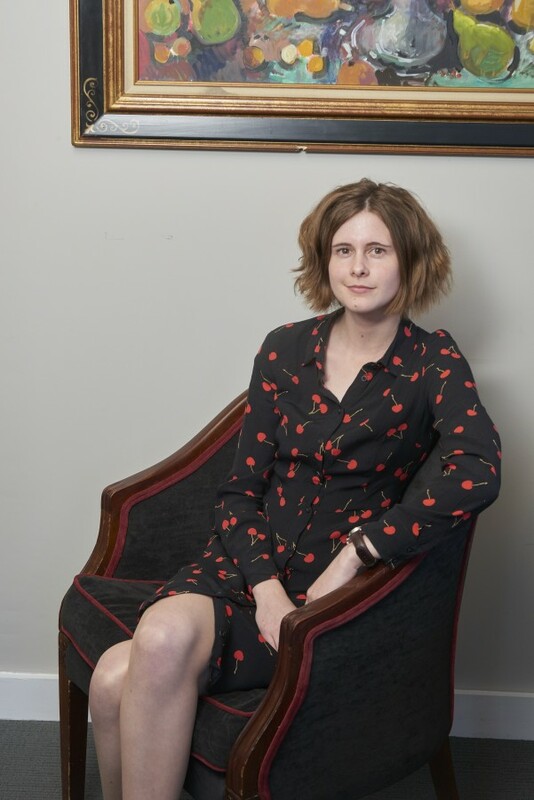 Katie Hickman is a judge on this year’s Dolman Standford’s prize for Travel Writing, and is included in the OUP Guide to Women Travellers, Wayward Women. She lives in London with her two children.